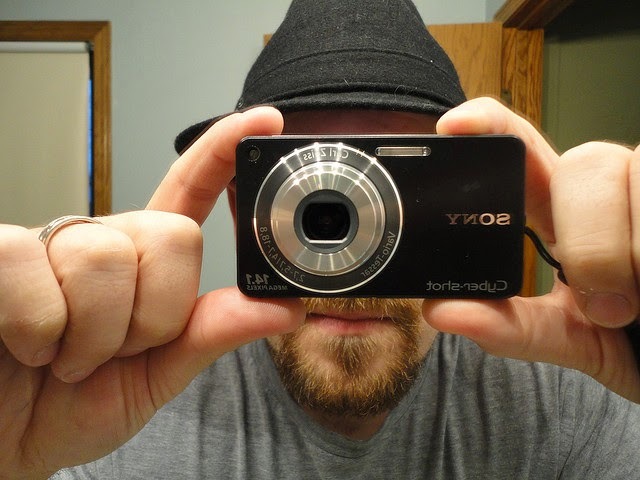 This is really great for those who usually upload photos in full resolution. If you upload photo in full resolution on Facebook, they shrink it to smaller resolution. 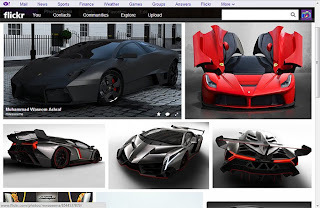 Although you can upload unlimited photos on Facebook but those are not stored in their original resolution. Now you can store your photos on Flickr in full resolution. You can upload 436,906 8.0 megapixel photos. You can download Flickr app on your android or on your iPhone to share your photos from anywhere. Flickr was best photos sharing website few years ago when Instagram was not popular. 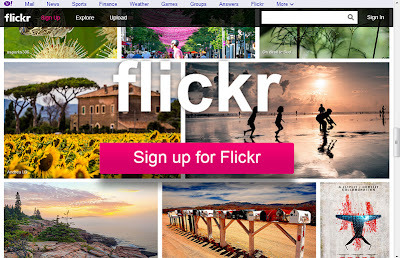 Although these days Flickr is not as popular as it was few years ago but Flickr still have more than 89 million users. I think now Flickr is trying to be best Photo sharing website again. One thing I forgot to tell you is that you can edit privacy of photos. You can make them invisible for everyone except you or you can only allow your friends and family members to access them.